It's no secret that we love avocado. The good-for-you fat is something of a mainstay in our diets; we put it in everything from smoothies to salads to toast. It tastes amazing and provides an extensive amount of health benefits (better skin, better brain functioning, and increased energy, just to name a few). And that's just from the fruit itself. 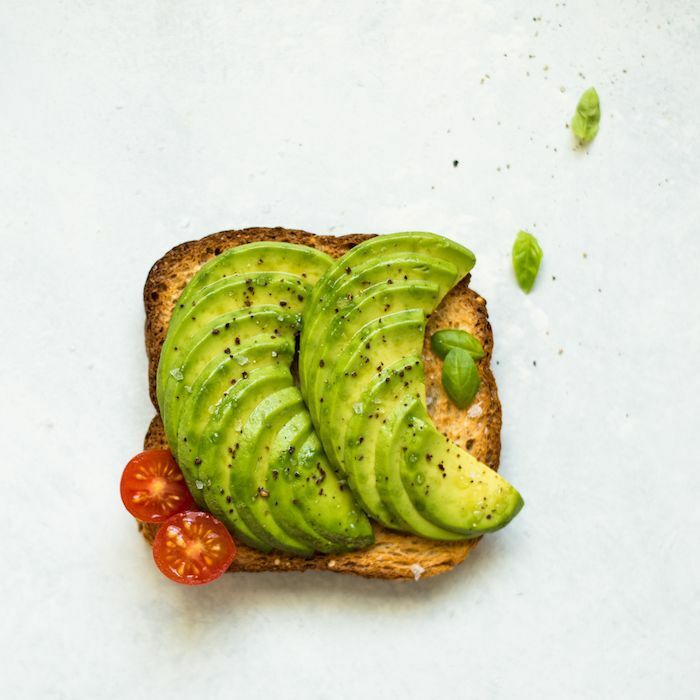 According to Prima, though, a new study has found the avocado husk contains compounds that could fight heart disease, viruses, and even cancer. Who knew so much health potential resided in what we don't eat? The study's research was recently presented at a meeting and exposition of the American Chemical Society in Washington, D.C. (You can watch a press conference of the findings here.) They found that there are a total of 116 compounds found in avocado seed husks that aren't present in the fruit's flesh (aka, the part we actually consume). According to the study's co-author, Debasish Bandyopadhyay, PhD, from the University of Texas Rio Grande Valley, "It could very well be that avocado seed husks, which most people consider as the waste of wastes, are actually the gem of gems because the medicinal compounds within them could eventually be used to treat cancer, heart disease, and other conditions." To find these results, researchers ground 300 dried avocado husks to get 21 ounces of seed husk powder. The powder was combined with three tablespoons of seed husk oil and one teaspoon of seed husk wax. From the resulting wax, the researchers discovered the compounds—namely behenyl alcohol, dodecanoic acid, and heptacosane. As Medical News Today reports, "Behenyl alcohol is used in antiviral medication, dodecanoic acid is known to boost 'good' cholesterol, and heptacosane has shown promise for killing tumors." Sourcing these chemicals from avocado seed husks might produce products with fewer side effects. "Our results also suggest that the seed husks are a potential source of chemicals used in plastics and other industrial products," Bandyopadhyay said. These findings are substantial, but further research is needed, so they recommend sticking to eating just the avocado fruit as normal. Or, you can harness the benefits of avocado for beauty (for example, we love Pai's Avocado and Jojoba Hydrating Day Cream, $55, because it's vegan and cruelty-free, not to mention insanely moisturizing). Head to Prima to see the full article. Next up, see the crazy health benefits of avocado oil!